Relocating to Upper Montclair, New Jersey? If you plan on moving into Upper Montclair, we can help. First begin by searching for homes in the Montclair area. Next make sure you signup for our FREE Portfolio Manager so you can keep track of your Upper Montclair properties and also receive free email alerts on new listings matching your search criteria. Thinking of selling your home? Find out how much your Upper Montclair home is worth? Moving to Upper Montclair in Essex County, New Jersey? Upper Montclair is an unincorporated area and neighborhood within Montclair in Essex County, New Jersey. 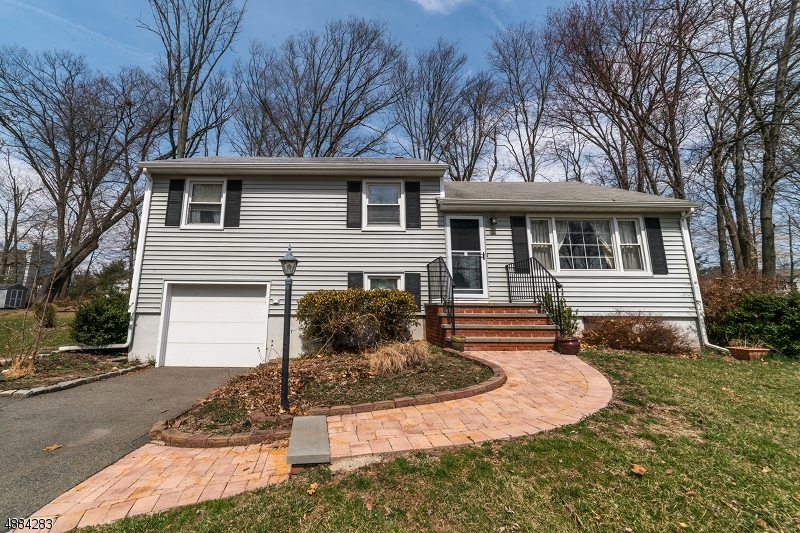 This neighborhood is surrounded by such communities as Little Falls, Clifton, Bloomfield, Cedar Grove, Verona, Bloomfield, Glen Ridge and the remainder of Montclair. Residents consider any property north of Watchung Avenue to be Upper Montclair. Approximately 12,000 citizens reside in this neighborhood. Upper Montclair is the birthplace of the famous astronaut, Buzz Aldrin. Students from Upper Montclair attend all of the Montclair schools. There are seven elementary schools through the two areas and three middle schools. Part of the campus of Montclair State University is in Upper Montclair. Upper Montclair also is home to private schools. They include Lacordaire Academy, Lacordaire Academy Elementary Division, and St. Cassian's School. Upper Montclair is home to many parks and nature reserves. Within Upper Montclair there are Anderson Park, Yantacaw Brook Park, the Bonsal Nature Reserve, Mountainside Park, the Presby Memorial Iris Gardens, and parts of Mills Reservation and Brookdale Park. Upper Montclair has road connections to the rest of Montclair, Cedar Grove, Little Falls, Clifton, and Bloomfield. Just north of the neighborhood's border is U.S. Route 46 and New Jersey Route 3. The area is also on NJ Transit's bus route 28, which goes from Montclair State University or Willowbrook Mall along Valley Road through Montclair, Glen Ridge and Bloomfield, to Downtown Newark. In Upper Montclair there are a total of three train stations; of the overall seven in Montclair.